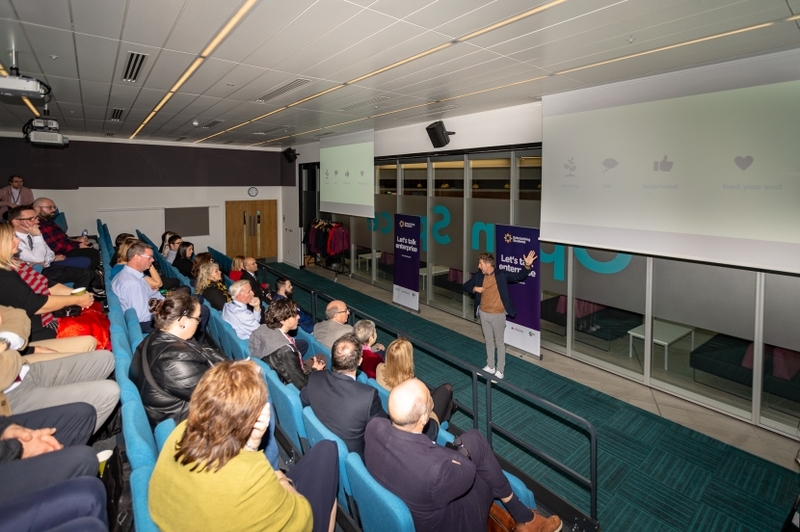 Ayrshire College in partnership with Bridge 2 Business hosted a launch event on Wed Nov 21 to unveil the Enterprising Students Grant, which is designed to inspire and support students into Enterprise. 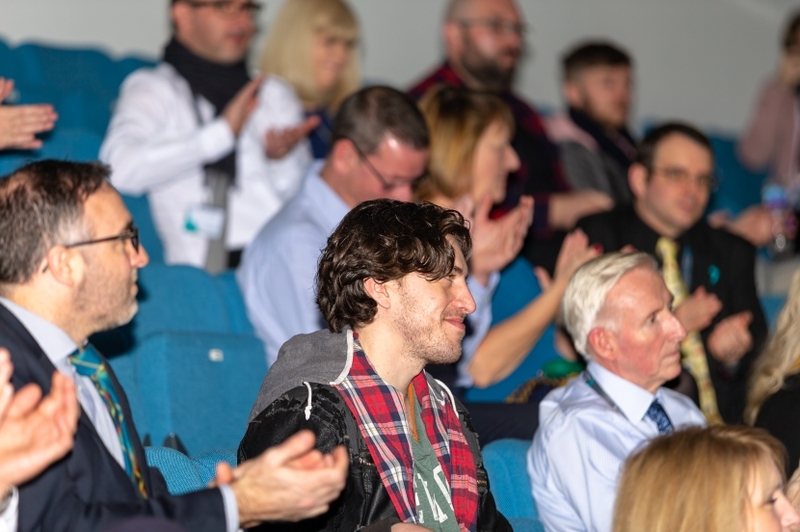 The event took place in two parts, with a morning session attended by local employers, support organisations and staff from Ayrshire College. 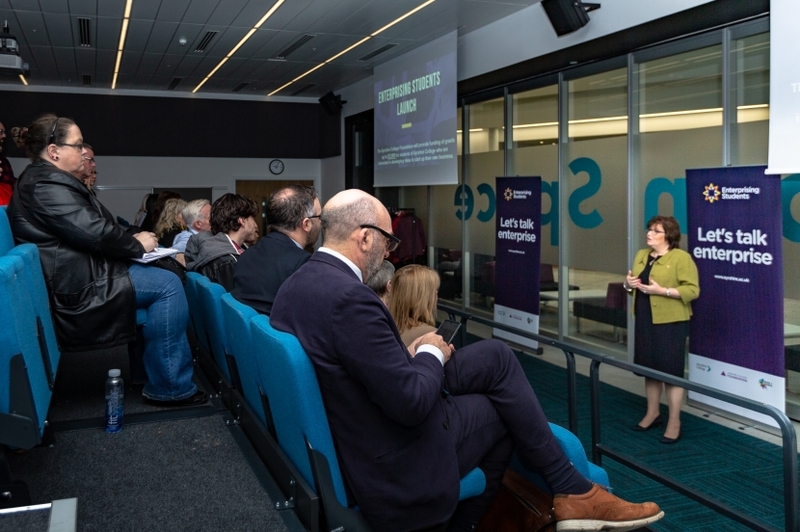 Principal, Heather Dunk OBE welcomed guests and outlined the plans for the grant programme, which offersstudents a comprehensive mentoring support programme and the opportunity toapply for a grant of up to £5,000. The morning guests then heard from two speakers, who highlighted the importance ofenterprise skills, and how the grant will support students looking to launch their own business. Keynote Speaker Frank Gormanley, Director at Forever Greatand Vice President of Ayrshire Chambers of Commerce, gave an insightful talk on his journey with enterprise which included inspiring anecdotes invaluable advice. 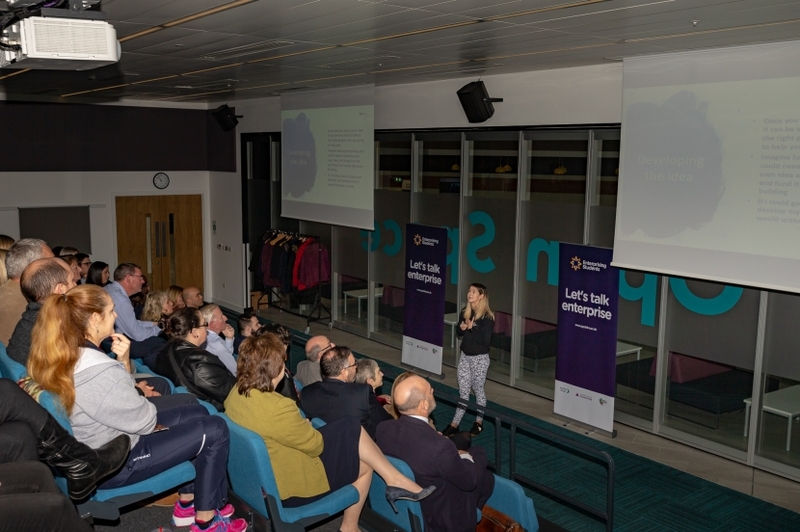 Former student, Lucy Thomson, owner ofCoach Lucy inspired the audience with her experience in starting up her business just seven months ago. She said "students at college have so many resources at their fingertips, and so much support. I would encourage any students to talk about their ideas, seek support and start building your business idea today!"